When you need Whirlpool vacuum bags, choose eVacuumStore.com for an easy checkout process. The style C bags are no longer available from the manufacturer. 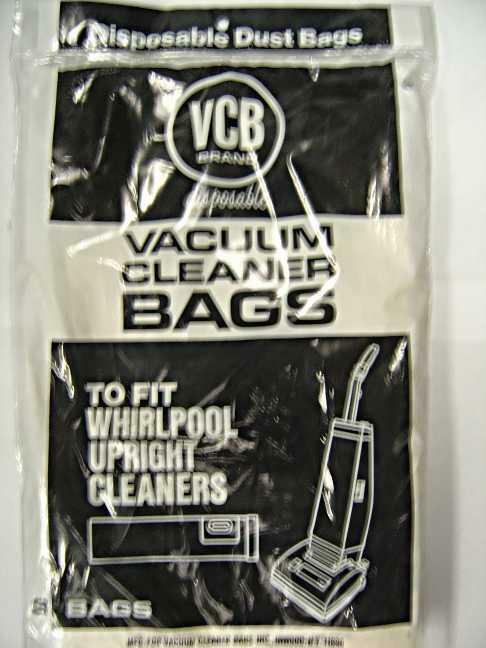 We carry the Whirlpool Style U bags for upright vacuum cleaners.